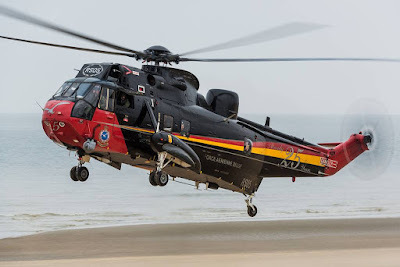 Belgian Sea King helicopter makes final flight. 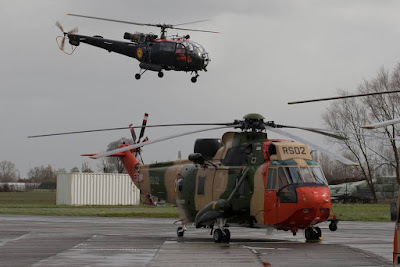 In March 2018 we announced the withdrawal of the Belgian Sea King and a few days ago the countdown is over. 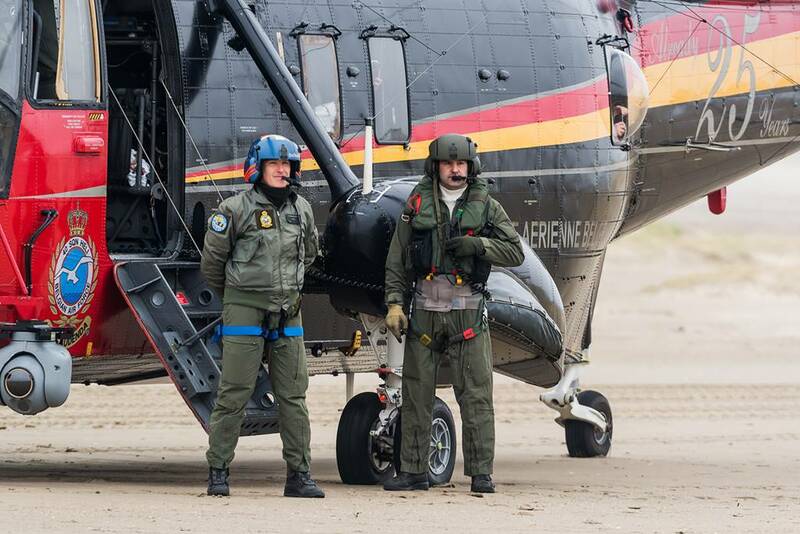 As Joris van Boven and Alex van Noye tell in their report, the mighty helicopter has just completed its last act. 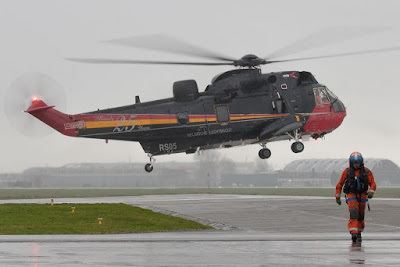 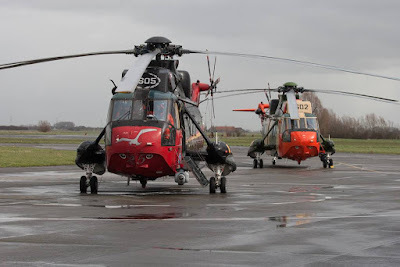 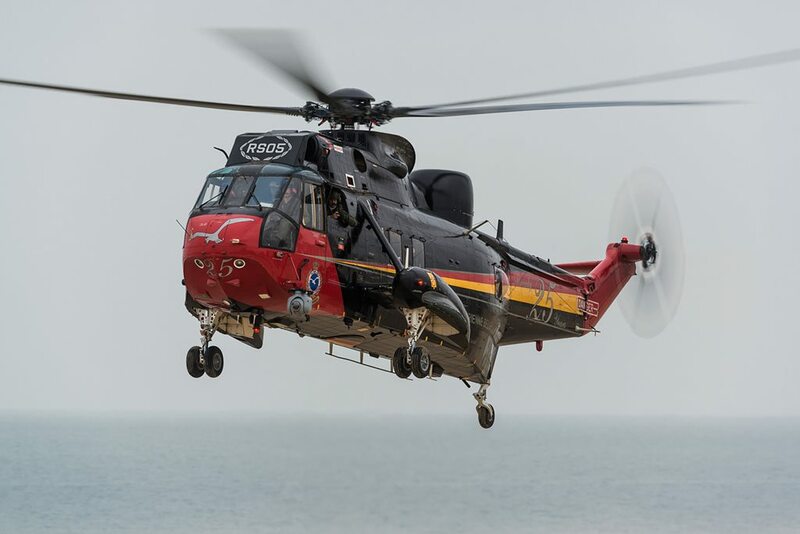 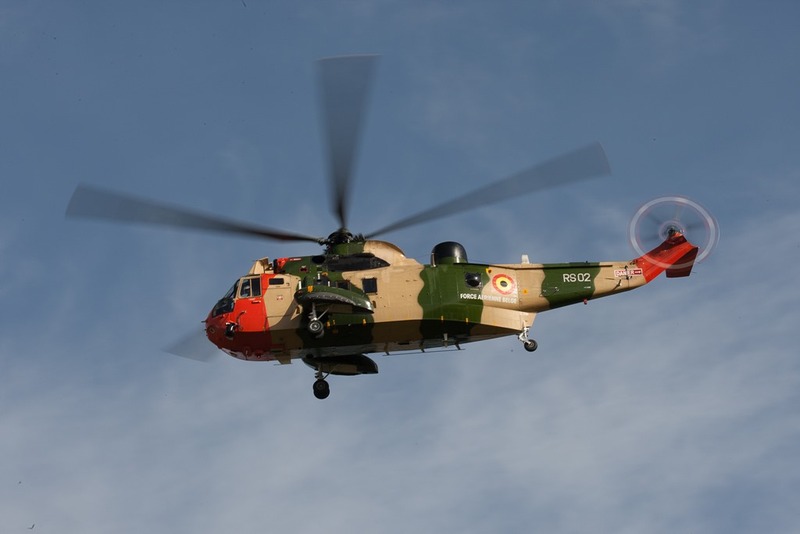 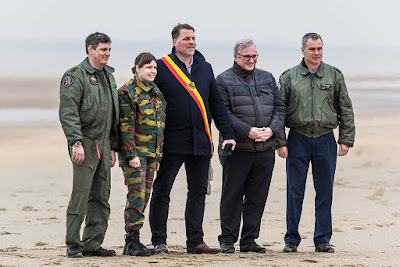 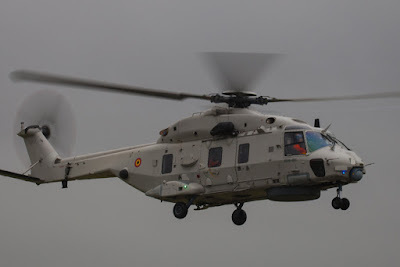 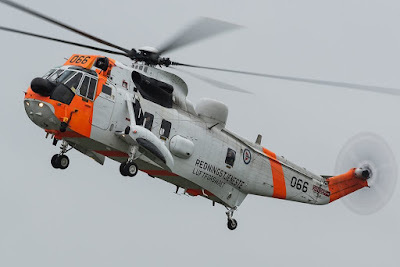 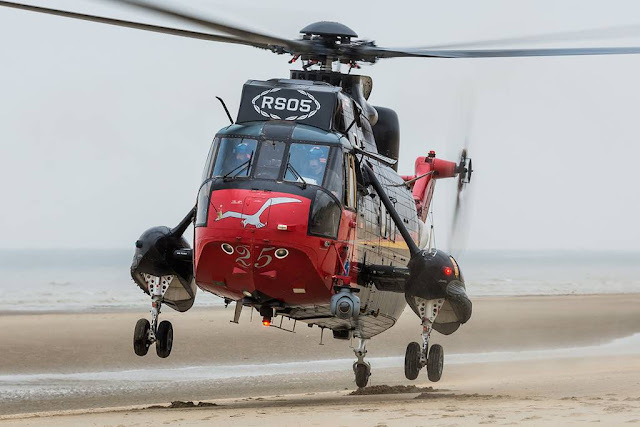 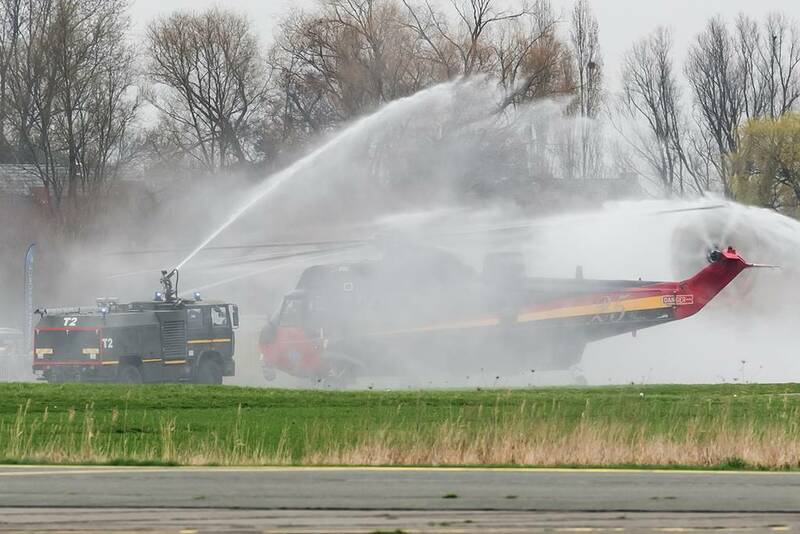 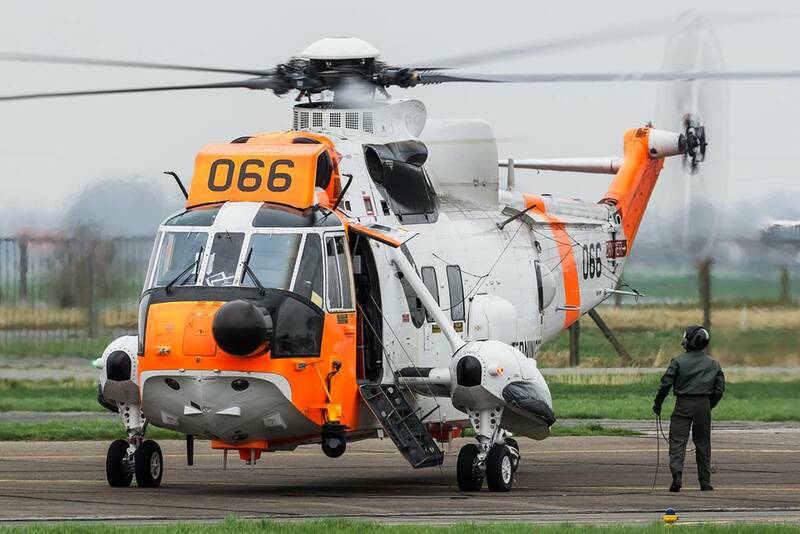 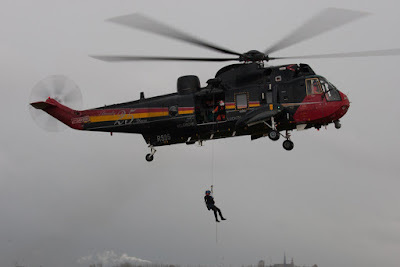 On Wednesday 2019-03-21, the fifth and final Westland SeaKing of the Belgian Air Force made its final flight. 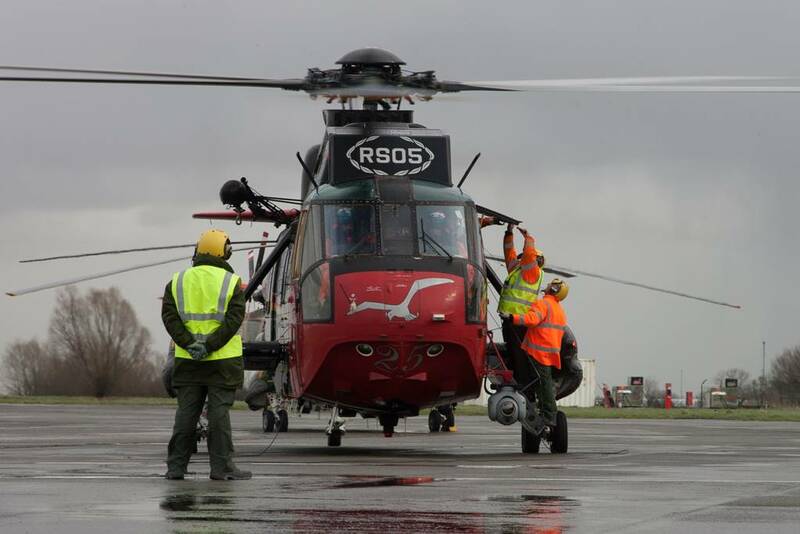 The four other helicopters were earlier withdrawn from use and on this grey day the helicopter with registration RS-05 was the last to retire. 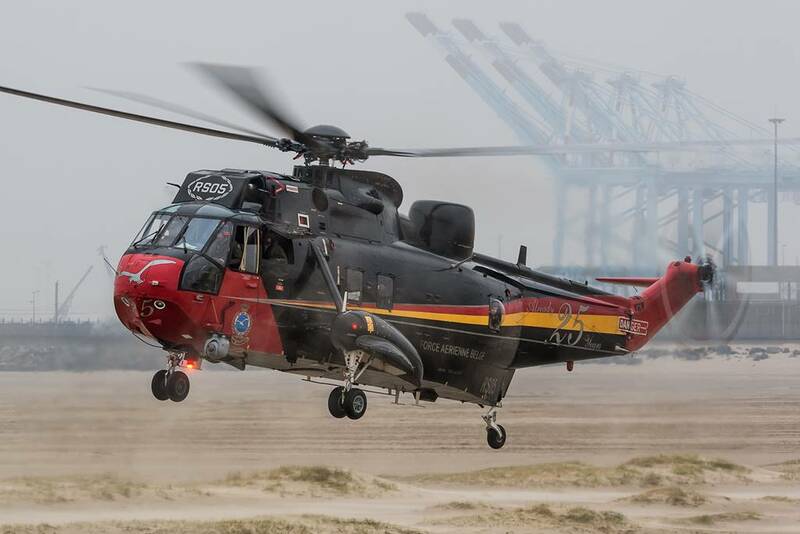 The last SeaKing helicopter, whose major role was the Sear-And-Rescue role, made a flight to all coastal cities along the Belgian coast. In every city, the mayor received a special flag. 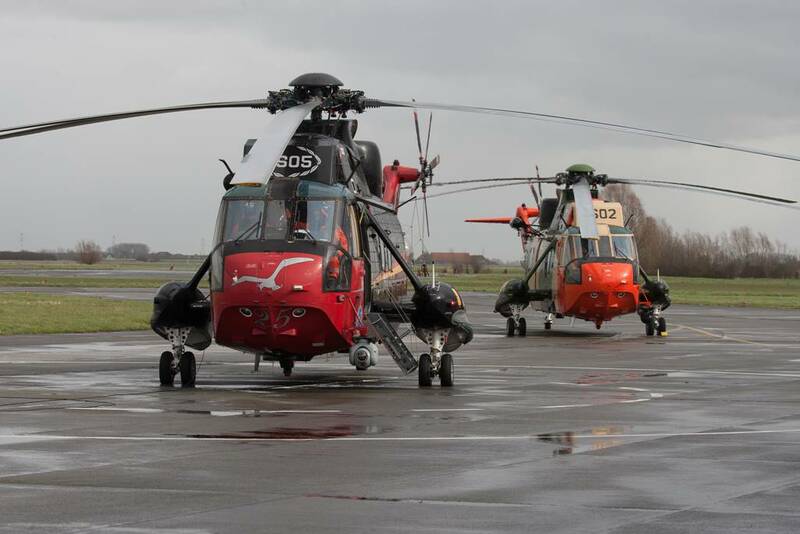 In the afternoon the Belgian SeaKing made a flight together with a Norwegian and a German SeaKing. And the firetrucks gave the traditional hosedown to end more than 40 years of service. 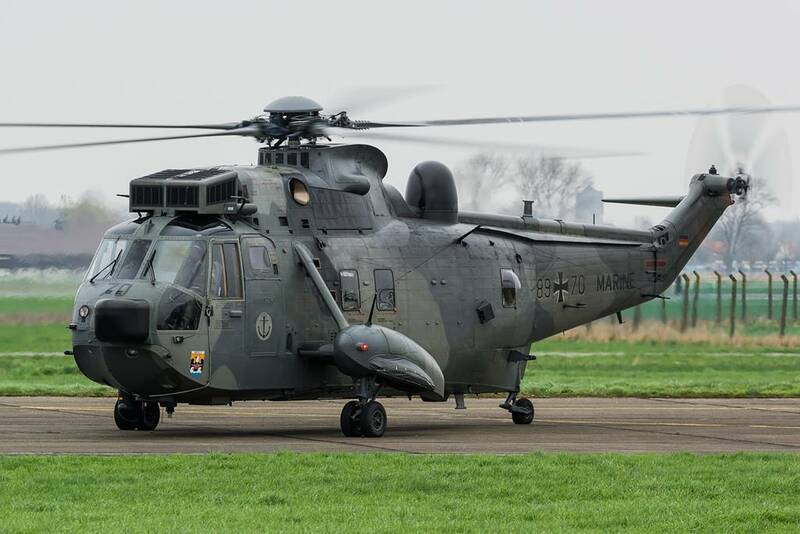 The successor of the SeaKing, the NH90, will in due time be moved from the Koksijde airbase to the civil airport of Oostende.